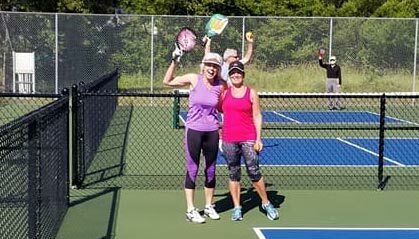 The Cowichan Lake Pickleball Club is pleased to announce the 2019 Cowichan Lake Tounament . Registration opens June 1, 2019, at 12:00 noon and closes July 12, 2019, at 12:00 noon. 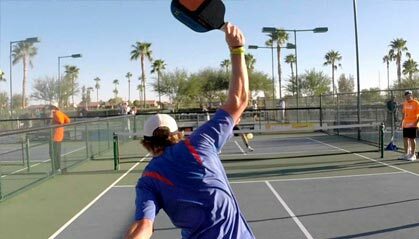 One player may register a team and entry fees must be paid at the time of registration. Due to time and space constraints, entry is limited to 24 teams per doubles events. We recommend entering early to avoid disappointment. Players/teams may add their names to a waitlist. Please note all players and volunteers will be required to sign a waiver upon arrival. Download Waiver. 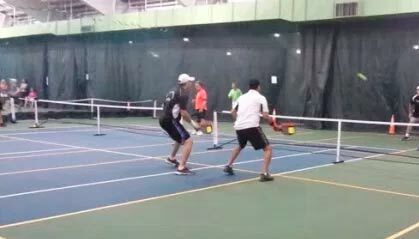 Doubles Events: If one player of a doubles team needs to withdraw prior to July 12, 2019, the team may substitute another player. After July 12, a team that withdraws will have its registration fees forfeited. A waitlisted team will be entered if available. Singles Events: If a singles player withdraws prior to July 12th, 2019, the player will receive a partial refund of $15. Withdrawing after July 12th, 2019, fees will be forfeited. All participants will be entered into the raffle, which will be drawn Sunday July 28 at the conclusion of the double events. Winners must be present to receive the prize. In the event of forecasted inclement weather, the tournament maybe be cancelled or the draw times/dates revised. 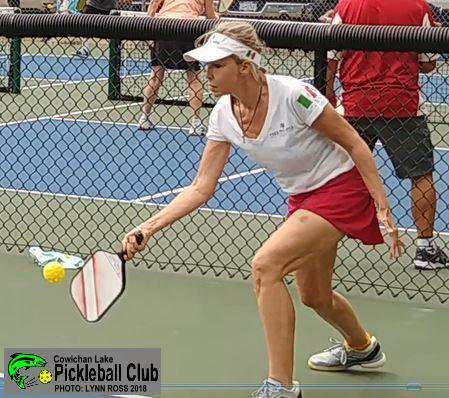 A notice will be posted on the Cowichan Lake Pickleball website and the VIPA website by Thursday July 24 at 12 noon advising of the changes and we will strive to send an email message to the registered players. The CLPB has installed 4 sets of bleachers for the tournament and as such you will not need to provide your own lawn chairs. The bleachers have been generously loaned to the tournament by the Town of North Cowichan. Parking will be accommodated in multiple locations near the pickleball facility, volunteers will be available to direct you. If you are parking on the residential streets, we ask that you respect the neighbours’, obey no parking signage and do not block driveways. The participants will be provided with bottled water and a fruit table, compliments of Country Grocery. We are happy to welcome back Gerards Specialty Food; they will be on site with their food truck again this year. Doubles: All teams will be placed into an initial (seeded) round- robin of 4 teams (assuming events are full). Round Robin Games are played to 11 points – win by one point. The top 2 teams will enter “A” flight single elimination round. Each game is played 15 points – win by 2 points. The bottom 2 teams in each round-robin group will be entered in the “B” flight single elimination round, Each game is played to 15 points – win by 2 points. In the event that the doubles events are not fully registered appropriate adjustments will be made. Singles: Format will be determined based on the number of entries – round robins will be used when feasible. Referees will be provided for the semi-final and final matches. “Please welcome our new Executive, elected at the AGM on April 12th: (l to r) Kim Moeller, secretary; Paula Nannery, member at large; Dennis Peters, president; Berri Peters, treasurer; and Debbie Tatham, vice-president. 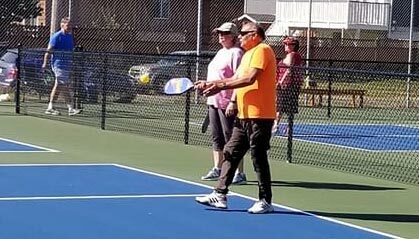 The Cowichan Lake Pickleball Club is a growing group of individuals looking to incorporate activity into their lifestyle. For drop-in games, membership, and tournament registration check out our website. 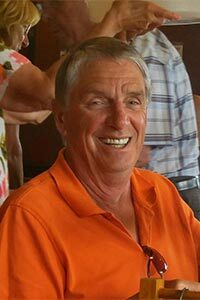 Anyone who knows which of our players entered the tournament at Mellor Hall; And how they fared; what that tournament was named; or possibly has a photo... etc.